Solidstar drops his second single of the year and this time he features Legbegbe cronner, Mr Real. 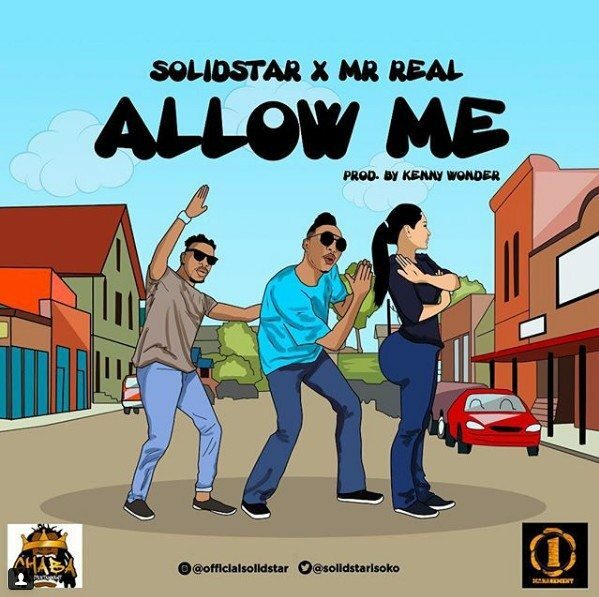 The song is titled “Allow Me” and it was produced by the talent Kenny Wonder. Solid star had earlier in the year dropped “Eleganza” which is still gathering so many airplays on radio and television stations. Recently, Solidstar revealed he had left Acheivas record, a label he was signed to for over 4 years. The singer stated that he needed to try new adventures and explore new roads in his career.